envisions top-quality service from start to finish. Metro and our partners would invest in the things that make a transit system great: Fast, reliable service. Comfortable stops and stations, with safe and convenient access to them. Information tools that help you combine your many transit options into one easy trip. METRO CONNECTS would deliver service you can rely on by making an unprecedented level of capital investments to improve transit speed and reliability. For each dollar spent on service, METRO CONNECTS would double the investment in speed and reliability compared to 2015. This investment would pay off—for every dollar invested, Metro and our riders would save $2.5 By keeping buses moving through congestion and on schedule, Metro could deliver even more service, and our customers would have an alternative to sitting in traffic. This program creates features such as bus-only lanes and traffic signals that give priority to transit. Improvements like these would be critical to the success of our proposed network. By getting passengers to their destinations in less time and on schedule, they would attract new riders. By letting Metro schedule more time for moving people and reserve less time for getting delayed buses back on schedule, they would save operating dollars that could be used for new service. Read this section of the plan here. Work with partners to invest in speed and reliability improvements. Pursue improvements to make boarding faster and easier. In partnerships with others, invest in large regional projects that would benefit transit, such as bridge or highway crossings. Build on our existing Intelligent Transportation Systems architecture. Getting on the bus would be fast and easy. We envision a comprehensive program to make paying fares and getting on and off the bus easier and faster—reducing trip times for everyone. Potential changes include simplified fares, new ways to pay fares, new ORCA partners with integrated payment, and new bus and stop designs. The time a bus spends at stops to let passengers on and off can lengthen trip time and cause delays. Boarding can be slow and difficult for customers using wheelchairs, other mobility devices, strollers, or carts. Make boarding easier and faster for all. Work with partners on projects and policies that make boarding easier. New and creative solutions that work for our customers. Rapidly advancing technologies are changing the ways people travel. METRO CONNECTS envisions Metro setting the bar for technological innovations in transit by investing in and nurturing a culture of innovation. 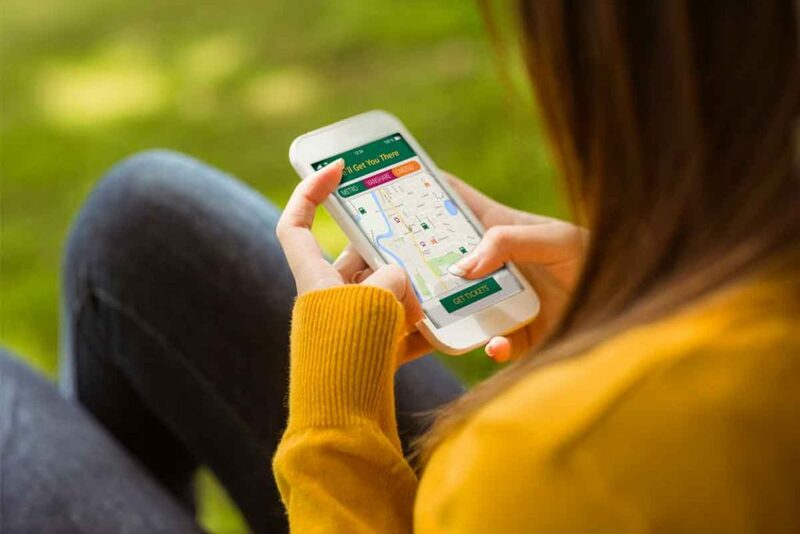 We would use new smartphone apps, trip planning resources, and real-time information to improve our customer’s experience and develop new service solutions. Behind the scenes, we would embrace technologies that help us operate more efficiently. A culture of innovation means we would continually evaluate “business as usual” and create new ways to serve customers better. Metro has always been an innovator—from our vanpool program, to our groundbreaking employer pass program, to the use of private on-demand service providers in our expanded Emergency Ride Home program. 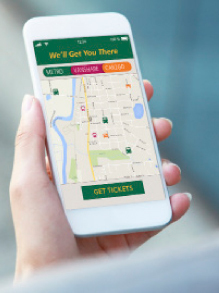 METRO CONNECTS builds on that track record with an emphasis on testing and adopting new features, services, and products to make our service better and easier for customers to use. Expand investment in an integrated research and development function. Better integrate data into our planning and customer service work. Nurture a culture that welcomes and adapts quickly to new ideas, technologies, and ways of working. We envision a transit system that is rich with information, making it easy for customers to know their travel options and how to get around. METRO CONNECTS proposes new types of customer information, new ways to get it, and resources to make sure people know how our services can work for them. Today, Metro customers can get information and assistance with travel options, schedules, service disruptions and more from a range of sources—our website, trip planning app, Customer Information Office, email/text alerts, social media, marketing and promotion programs, and others. 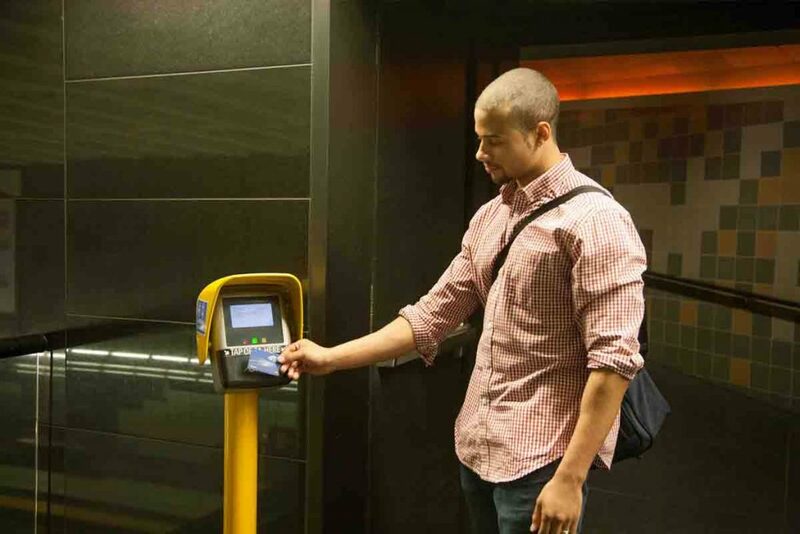 Metro drivers play a major role in customer communications as they interact with passengers. 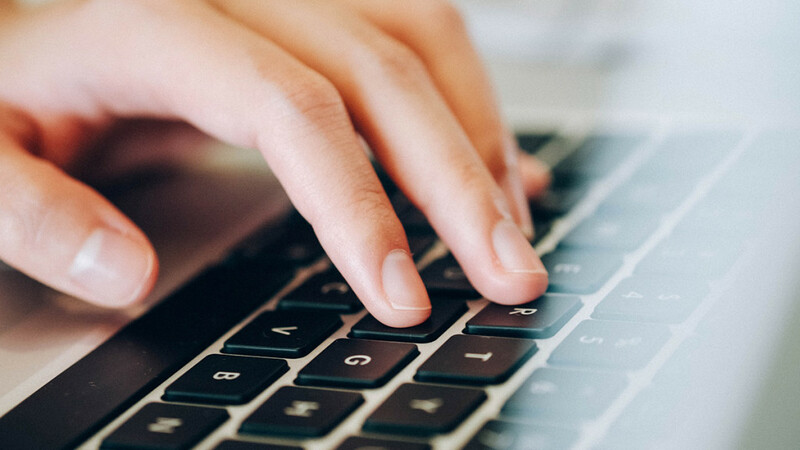 Ensure that customer information advancements improve accessibility for people with disabilities. Make data available to third-party developers, as we did for the One Bus Away app. Safe and well-designed stops, stations, and hubs. METRO CONNECTS envisions top-notch facilities that would give customers a high-quality transit experience. Bus loading zones would be close to light rail stations. Wayfinding and transit information would be easy to see and understand, and would clearly direct passengers through transfer areas. Stops, stations and pathways would be accessible to all customers, regardless of age or ability. Shelters and waiting areas would include lighting, security features, and protection from rain and wind. Transit centers could be spaces for residential, commercial, and community activities, creating a friendly and welcoming atmosphere for transit customers. As of 2015, Metro owned and maintained more than 8,000 bus stops, shelters, RapidRide stations, and transit centers. 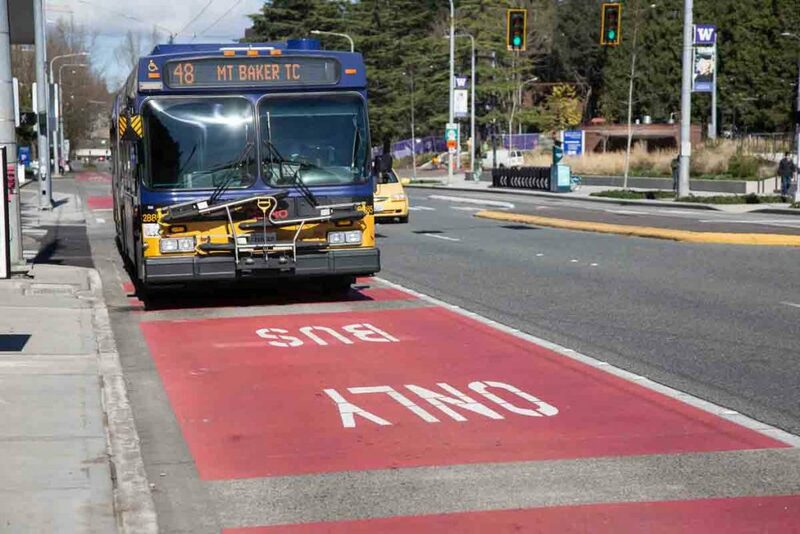 With METRO CONNECTS’ proposed expansion of transit service and integration with Sound Transit, the number of Metro-owned stops would increase by approximately 10 percent, and for many trips the fastest option would include a transfer between bus and rail or between buses. Sound Transit’s planned and proposed investments would add many more light rail stations. Build an extensive system of well-designed and safe passenger stops, stations, and transit centers. Work with partners to design facilities that make connections from other modes easy and comfortable. Safe and abundant options for getting to our service. 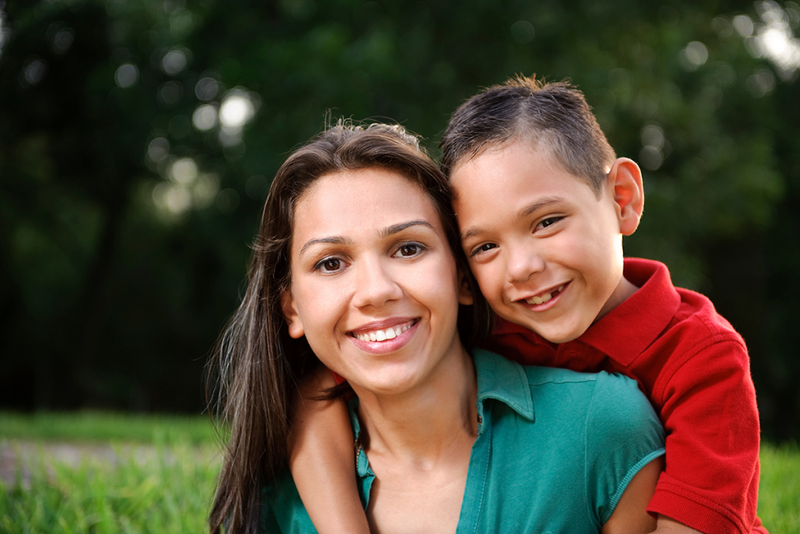 We want our customers to have safe, comfortable, and easy access to transit. 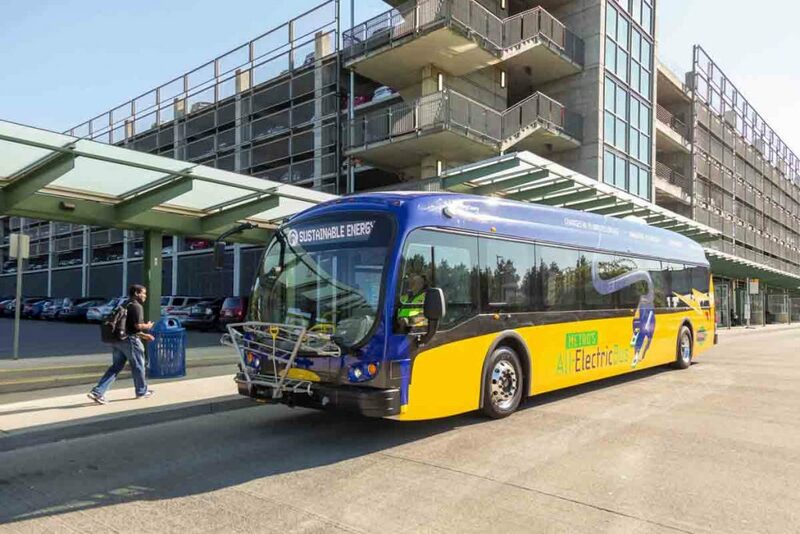 METRO CONNECTS would develop a portfolio of projects and strategies for improving your walk, bike ride, or drive to or from bus stops and stations. Including investments by Sound Transit, METRO CONNECTS would expand parking for transit riders in King County by 60 percent and invest equally in improvements for bicyclists and pedestrians. Travel options such as carsharing, bikesharing, taxis, on-demand providers like Uber or Lyft, and public and private shuttles would also help riders reach transit service. METRO CONNECTS proposes to expand all access options according to local priorities. 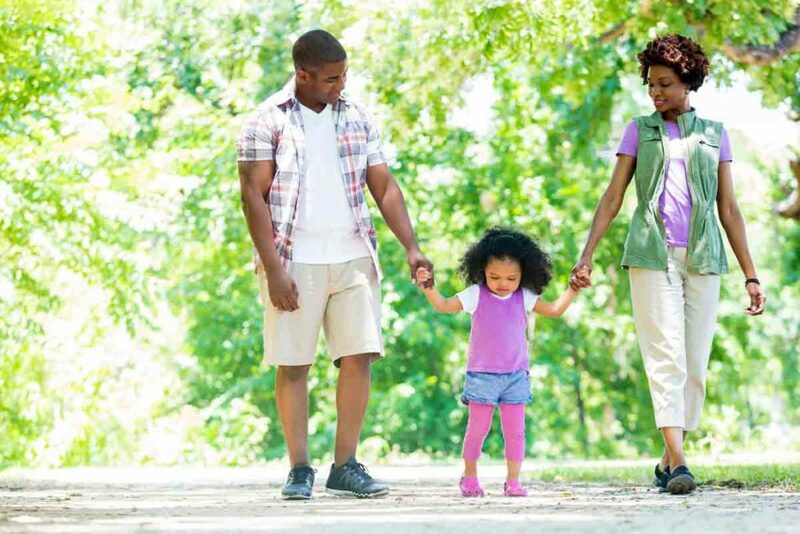 Our vision is to provide safe and comfortable bicycle and pedestrian connections at park-and-rides, major transit centers, and trails as well as secure bicycle parking. Use of park-and-rides is growing, and many are frequently full or nearly full. To address this METRO CONNECTS proposes to manage parking supply, increase parking supply quickly with low-cost solutions and where needed build new parking facilities. Make near-term improvements to parking access and information. Develop partnerships to improve access to transit. Attracting new riders and helping our transportation system work better. Beyond increasing and improving service, METRO CONNECTS would grow ridership and reduce the use of single occupant vehicles by investing in transportation demand management (TDM). Metro’s TDM program encourages individual choices that make our transportation system work more effectively. Since the number of roadway miles in King County will stay about the same between now and 2040, this program would be critical to maximizing the efficiency of our existing roads and reducing greenhouse gas emissions. TDM refers to activities that help people use the transportation system more efficiently. TDM spreads transit demand across travel modes and times of day. One demand management strategy is to provide access to efficient travel options such as carpooling, biking, or riding the bus. Research and develop new tools. Support local and regional land-use decisions that benefit transit and other alternatives to driving alone. Partner to put TDM solutions to work. Creating housing, services and jobs near transit. METRO CONNECTS proposes that Metro take an active role with our partners in building and promoting more compact development near frequent transit service, giving residents more travel options even as the region grows, increasing affordable housing, and boosting ridership. High-density development within a convenient 10-minute walk to a transit stop or station. Mixed-use development that includes schools, shopping, and various housing types including affordable housing. Street amenities related to safe travel and access for walking and biking. Street grid, connectivity and traffic calming features to maintain safe vehicle speeds. Parking management to optimize the land devoted to parking and increase efficiency of use. Thoughtfully integrated street trees and lighting. Build a Metro TOD work plan. Work with partners to plan for transit-oriented development.